Film screening: Jan Švankmajer's "Insect"
Description Czech animator Jan Švankmajer’s final feature film, Insect (2017) brings his distinctive exploration of the surreal, the grotesque, and the absurd together with two classic texts from early 20th century Prague. 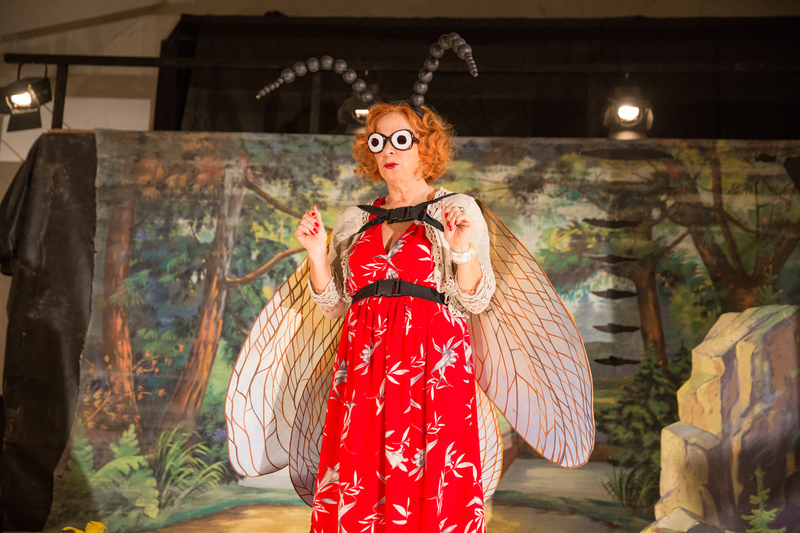 As a contemporary theater troupe performs Karel and Josef Čapek’s 1921 satirical play Pictures from the Insects’ Life, Švankmajer superimposes another text, Franz Kafka’s The Metamorphosis, onto the actors’ struggles. In portraying the problematics of humans transforming into insects as they are performing as insects who represent humans, Švankmajer finds freedom to experiment with his distinctive mix of live actors, live animals, stop-motion animation, and a disturbing but compelling focus on the flesh and fluids of the body, both human and insect. Introduced by Cheryl Stephenson, Humanities Teaching Fellow in the University of Chicago’s Department of Slavic Languages and Literatures. Co-presented by the Film Studies Center and the Center for Eastern European and Russian/Eurasian Studies (CEERES).